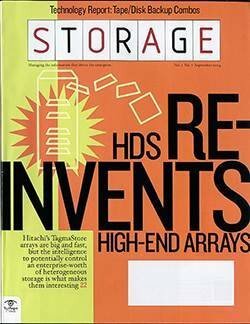 The preferred method of adding solid-state tech to environments is via hybrid arrays that mix a small amount of flash with ample hard disk capacity. 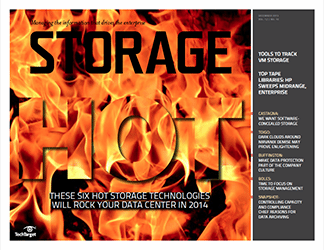 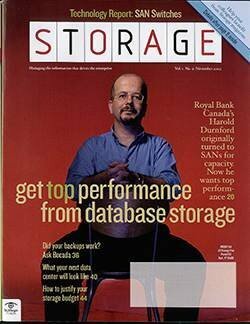 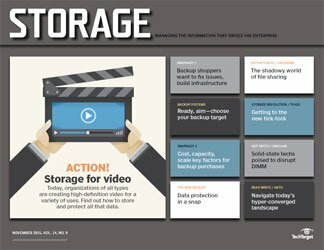 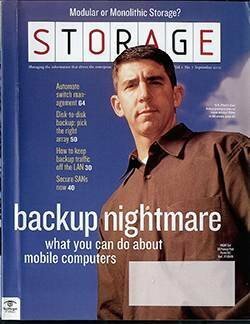 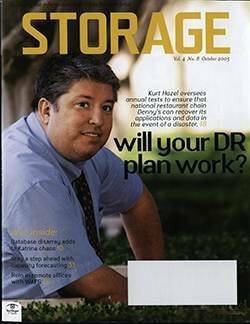 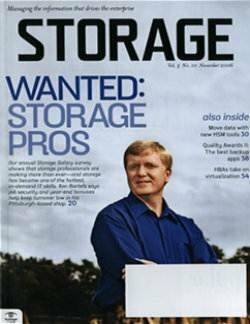 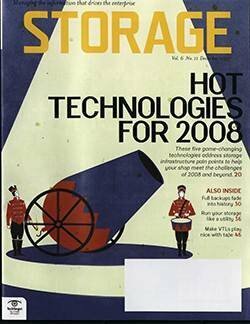 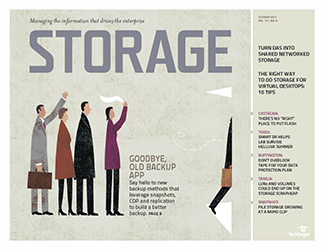 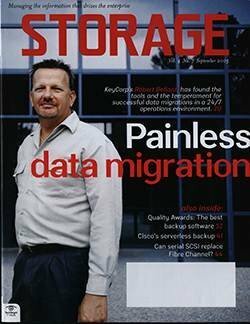 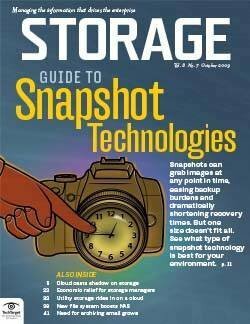 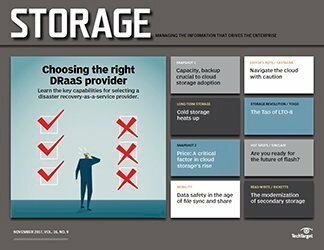 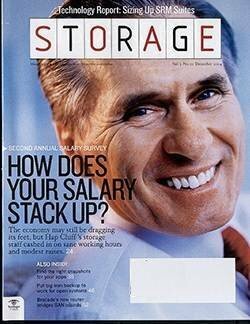 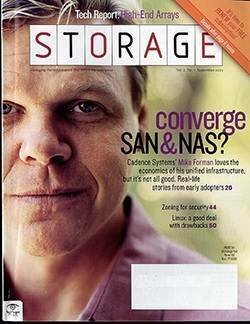 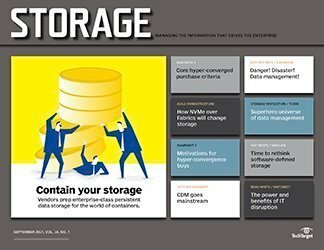 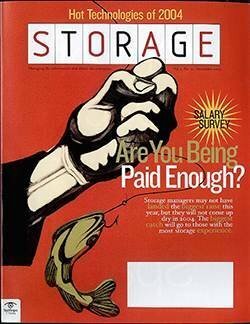 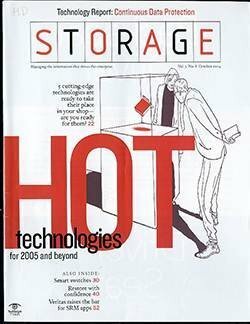 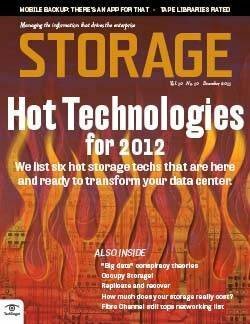 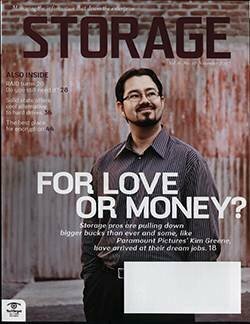 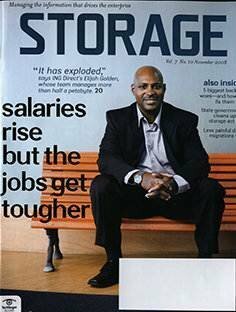 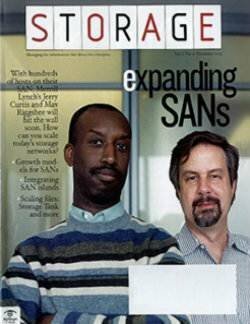 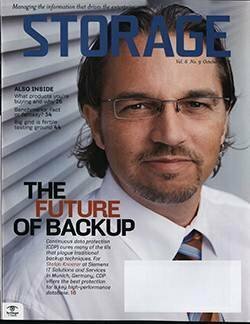 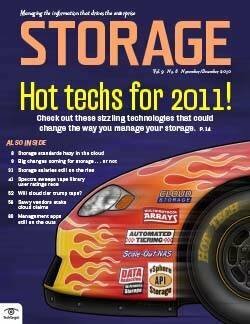 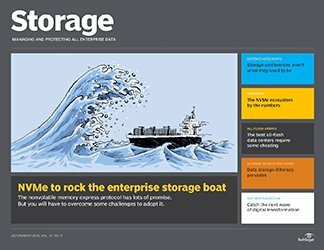 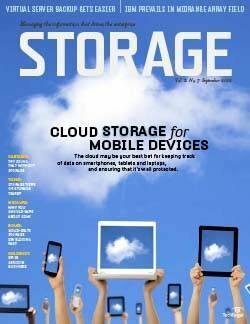 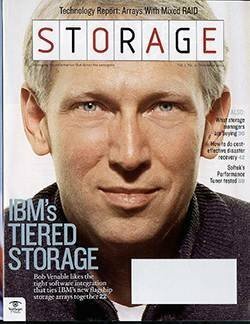 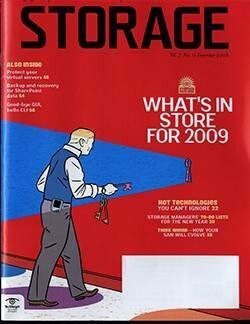 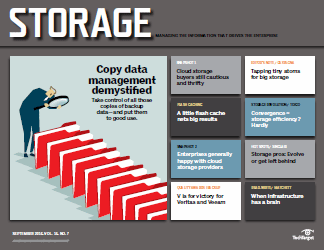 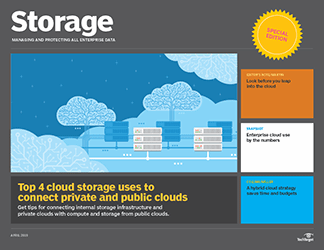 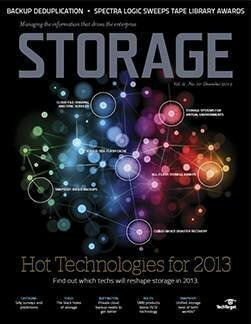 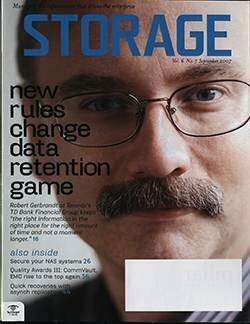 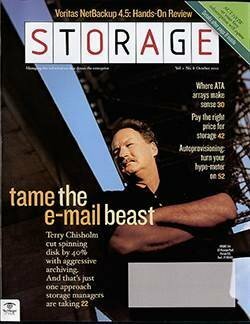 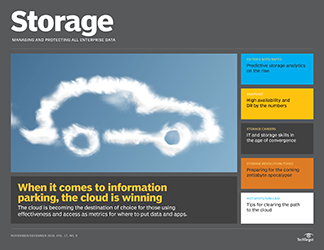 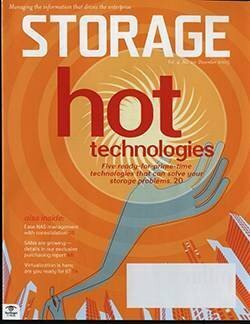 flash storage, an indication of just how entrenched this new technology has become in enterprise data centers. 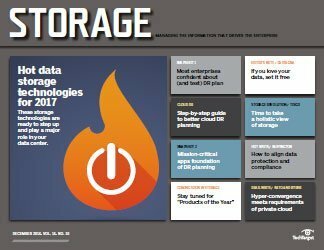 Overwhelmingly, the preferred method of adding solid-state tech to storage environments is via hybrid arrays that typically mix a relatively small amount of flash with ample hard disk capacity. 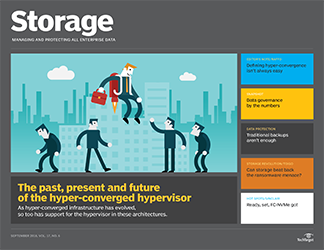 Nearly two-thirds have taken the hybrid route, with 40% implementing solid-state flash storage in servers and another 30% going full-out with all-flash arrays. 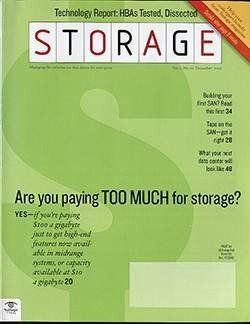 That latter number is impressive given the short time all-flash arrays have been on the market and their still-premium price tags. 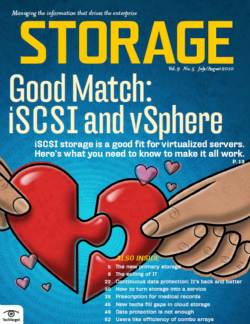 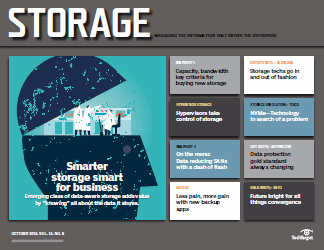 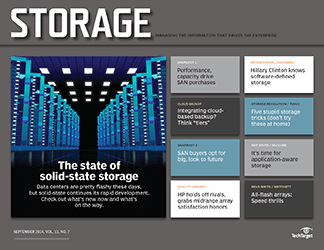 Solid-state storage has been touted for adding much-needed performance to mission-critical apps and virtual server and desktop environments, and our survey responses bear both of those use cases out. 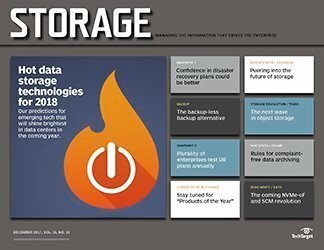 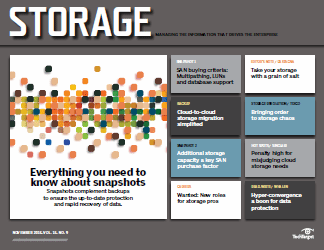 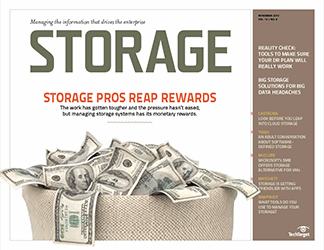 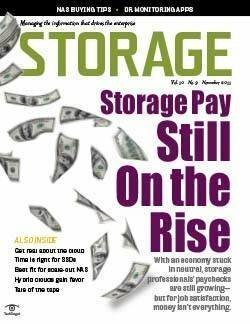 Forty-eight percent of survey takers use solid-state storage to boost database apps, and another 52% plan to add flash in support of those applications. 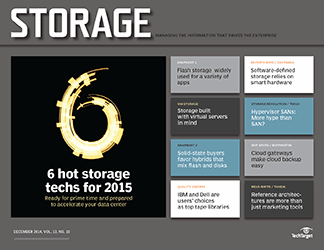 Twenty-six percent use flash for their online transaction processing systems. 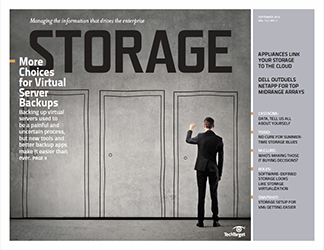 For virtualization projects, 35% have flash in the mix for their virtual servers, and 21% use it to bolster their virtual desktop infrastructures. 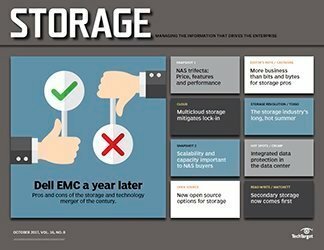 Not surprisingly, the most cited reason (51%) for adding solid-state storage was the need for better performance for existing applications. 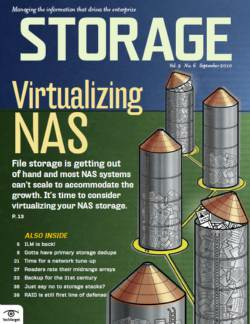 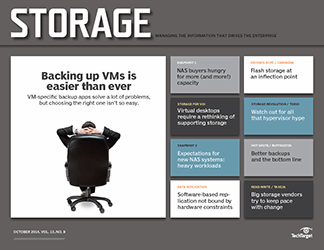 Various types of virtualization issues dominate the rest of the list, but 25% said they purchased flash storage to ensure that new applications have sufficient available performance. 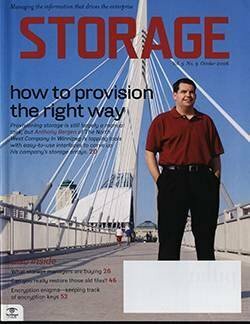 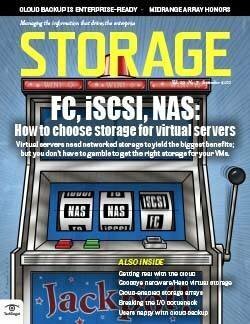 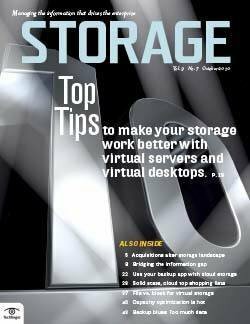 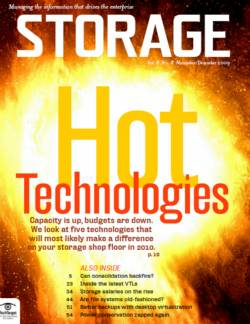 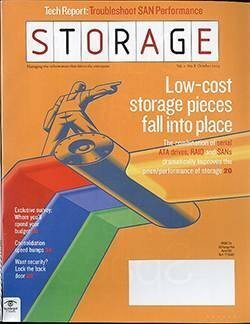 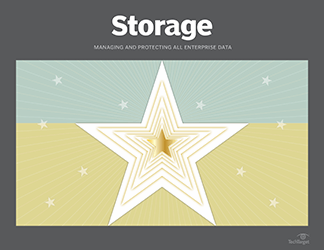 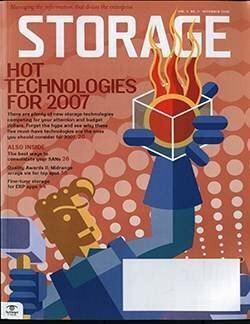 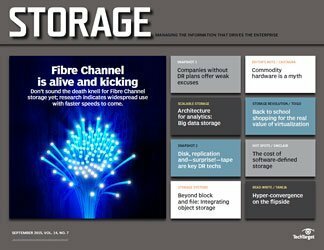 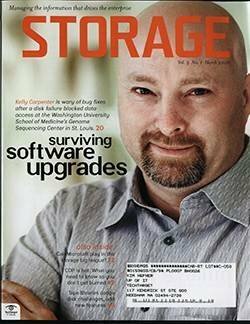 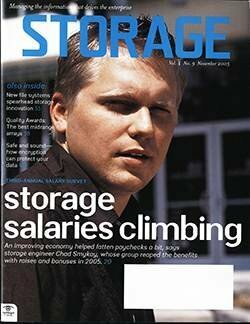 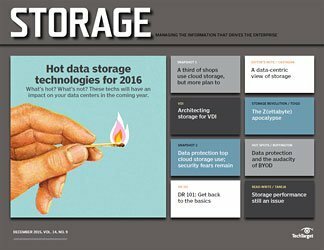 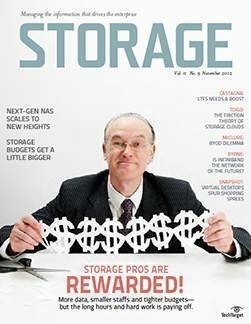 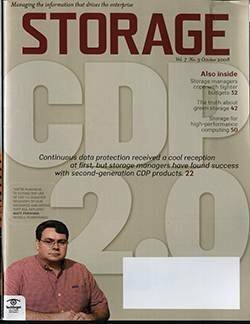 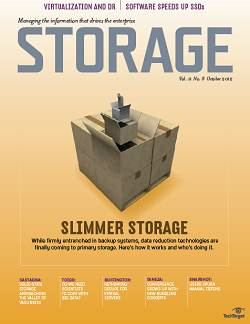 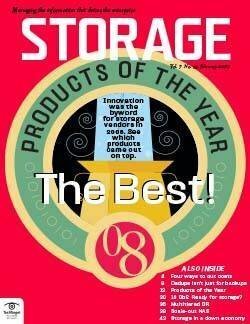 When users evaluate specific solid-state storage products, their top consideration is -- once again -- performance. 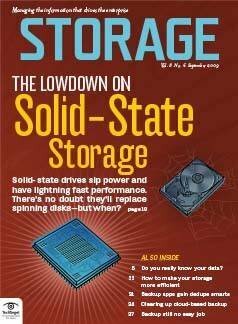 Given that performance is flash's chief advantage over spinning disk technology, that's hardly an earthshaking revelation. 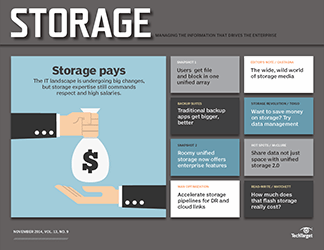 What may be surprising is the second-most-mentioned shopping concern -- compatibility; apparently, the need for speed must be satisfied, but not at the expense of a kludgy or difficult implementation. 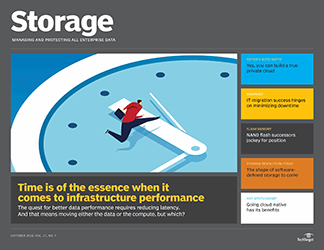 Perhaps the most telling stats gleaned from our survey are related not to how widely flash is used, but how much is installed. 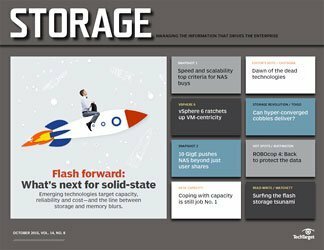 Our flash users reported an average installation of 83 TB -- a staggering number considering the cost of flash, its newness and how little is often needed to produce a positive effect. 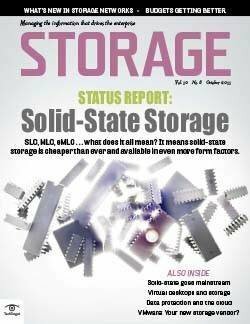 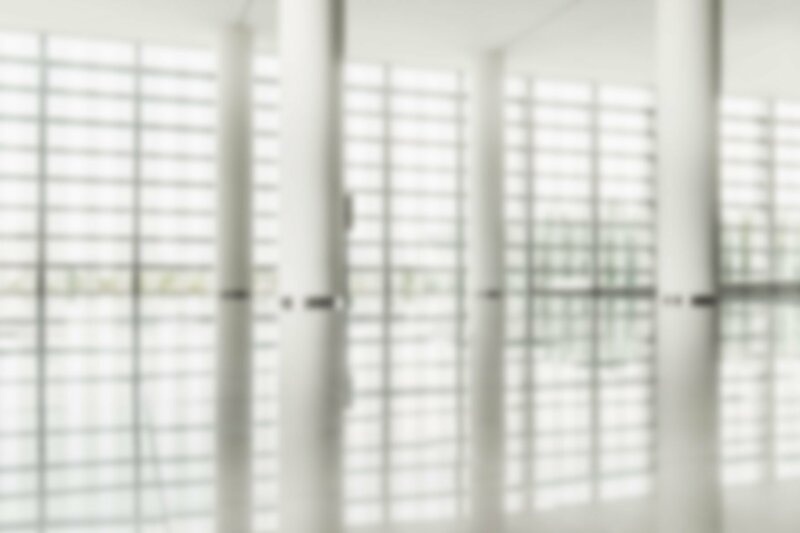 What factors are most important when evaluating solid-state products?